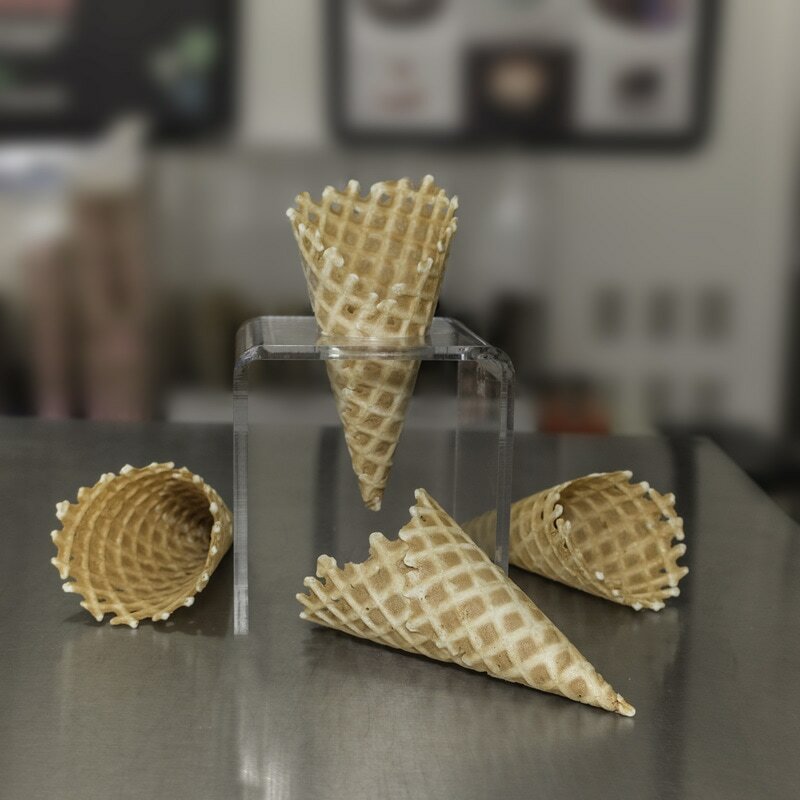 Try one of our delicious homemade waffle cones with your ice cream for no additional cost! We also have waffle bowls & chocolate-covered waffle cones available for purchase. 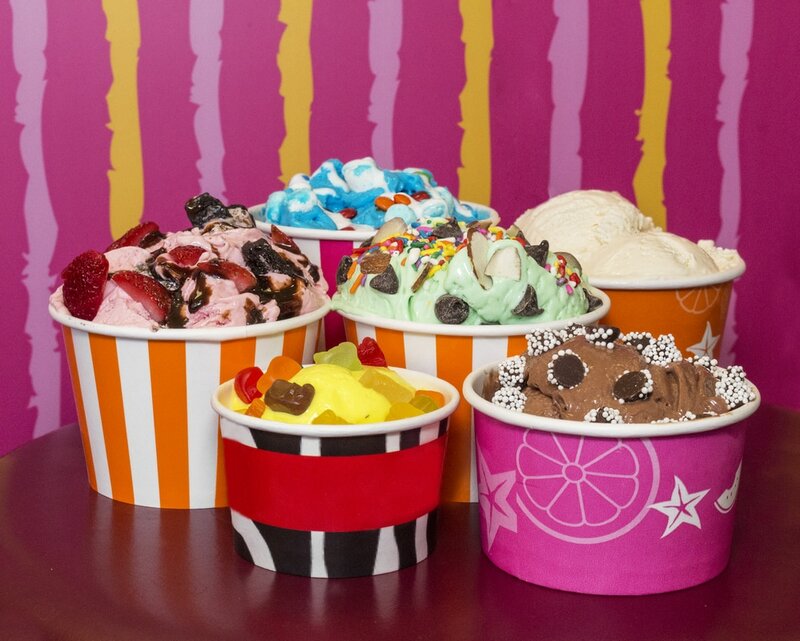 Each batch of our ice cream is made fresh in the store using only the most delicious ingredients! We strive to deliver the highest quality for every scoop we serve! Enjoy our wide variety of beautifully crafted ice cream cakes, featuring our homemade ice cream and delectable toppings! 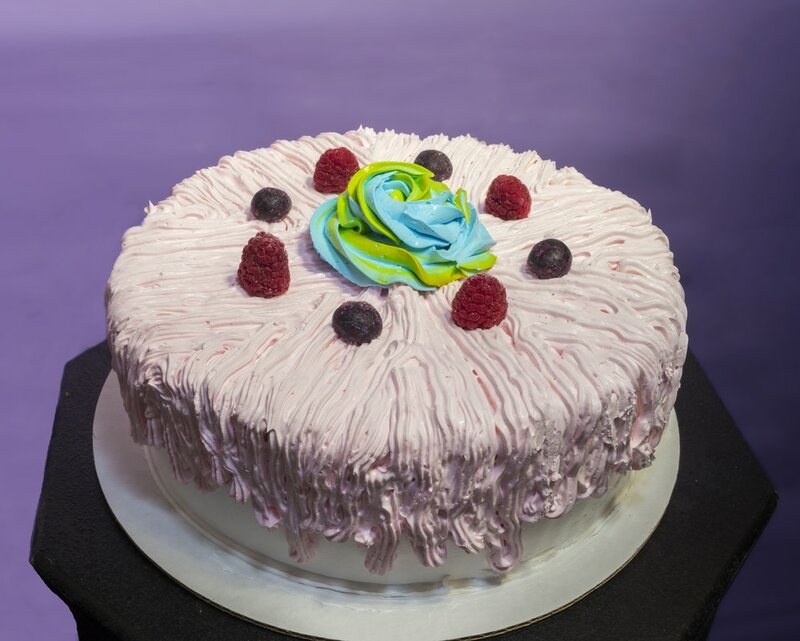 You can stop by the store, or you can custom order your ice cream cake today! Located right across the street from Cinemark City Center 12!